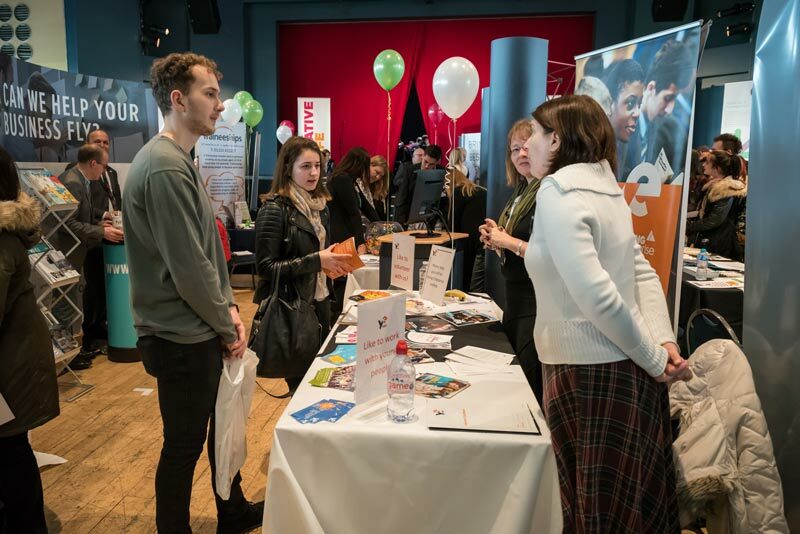 More than 48 people secured employment as a direct result of visiting last year’s Bexhill Jobs & Apprenticeships Fair and this year’s event promises even more opportunities. Exhibitors range from national organisations such as Bovis, Network Rail and the NHS through to new and long-standing local businesses. Johnson Bespoke, creator of beautifully designed and tailor-made spaces, is a new exhibitor for 2019. An innovative designer and manufacturer of shop interiors, hotel bars, theatre sets and even tiny houses for the Channel 4 programme George Clarke’s Amazing Spaces, this local business is undergoing an exciting period of expansion and are recruiting for staff and apprentices to join their skilled team of craftsmen, fabricators and designers. Also new to this year’s fair is The Priory Hospital Ticehurst. The hospital, set in forty-eight acres of beautiful landscaped gardens, are looking for staff at a range of levels to support individuals receiving specialist treatment for a range of mental health challenges in their reflective and therapeutic environment.